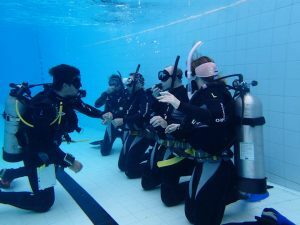 Do you want to do your diving course in an easy and fun way? You just have to choose the one you believe most that suits your needs. Here you have a small information of the variety of courses that we offer. 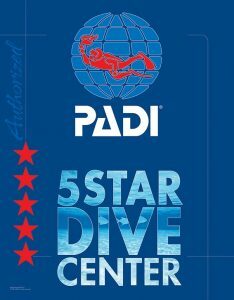 All courses are PADI and comply with the standards and requirements that the world’s largest federation demands. PADI is synonymous with quality and more than 90% of divers from around the world endorse it. Do not worry, if you do not know which one to choose, we will advise you. And if you want to be an advanced diver click here. Do you have little time and much urgency to become a certified diver? The PADI Scuba Diver certification can be for you. 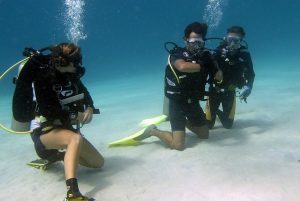 This type of course requires less time than the PADI Open Water Diver courses, and covers only the first three sections of the five of the knowledge development, the first three of the five pool sessions and the first two of the four training dives, resulting in a limited certification. This is the step you must take if you started your OWD course by completing the theory and pool part of a trip in another PADI dive center and you want to finish it with us, we just need the documentation of where you started it so that you complete the part of the pending course. This is the step from being a Scuba Diver diver to being an Open Water Diver diver. 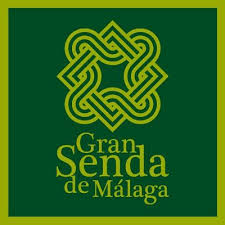 In this course you will perform the parts of the OWD course that you did not perform for your previous certification. You already have a Scuba Diver certification, but if you are thinking of diving without the need to be accompanied by an instructor, when you complete the PADI OWD UpGrade you will complete the parts of the course that you did not need to finish for the certification you already have. This is what you are looking for to be a real diver! Get your PADI diving certification. If you have always wanted to learn to dive. Maybe you want to discover new adventures. If simply explore the wonderful world under the waters, this is where it all begins. PADI diving courses certify you internationally. This means that they are recognized all over the world. Trips where you want to travel and go thinking of diving, you will not have any kind of problem. In addition, certification is forever. 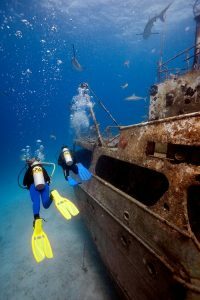 Only if you spend some time without diving, it is recommended to do a recycling course. Refresh program to upgrade yourself as a diver. 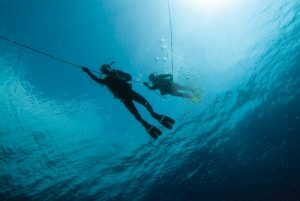 You have to keep in mind, that most countries require you to have diving insurance. This is done for medical cases. Nor should you worry about this. Dive medical insurance is easy to make and very cheap. If you want we can also advise you on it. 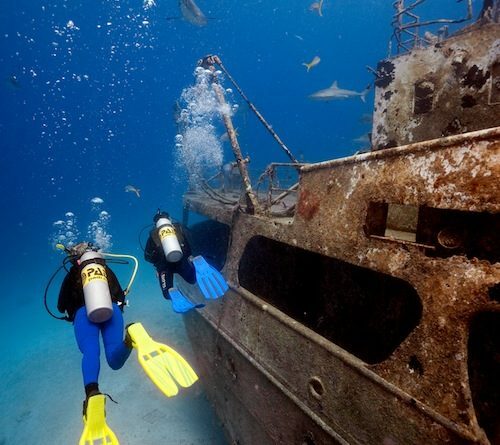 We have in our diving school a great variety of diving insurance. We have both for long seasons or for just one day. You just have to think which one suits you best, depending on what you dive.